Each year, more than 2 million Americans are given powerful prescription painkillers that contain opioids (sometimes called narcotics) for the relief of pain and discomfort brought on by injury, surgery, menstrual cramps, and even headaches. 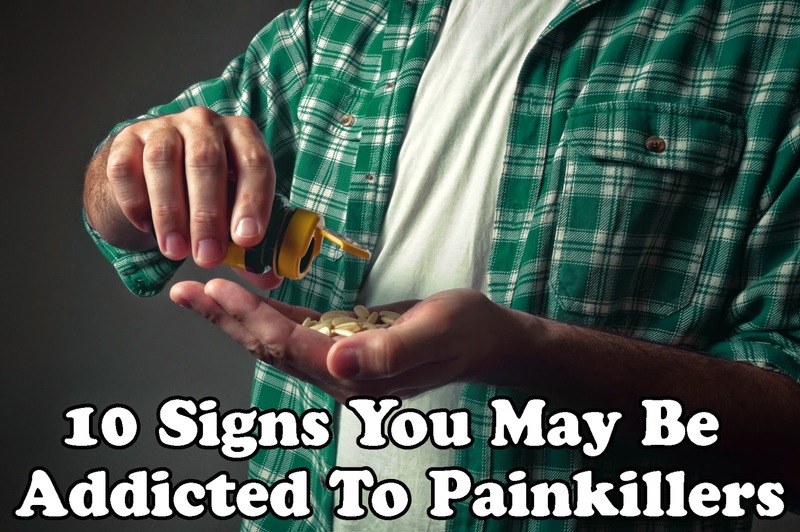 But a growing number of people taking these medications are becoming addicted to them. And it’s not hard to understand why. A deterioration in physical appearance and grooming—including not bathing or shaving regularly—is a common result of drug addiction. There may be a general look of unhealthiness, such as persistent coughing and red eyes. Sleeping and eating patterns often become irregular. One consequence of using potent drugs is that the body’s response to any sort of stimulation is heightened. For example, a person may have an overly emotional reaction to traffic noise or bright lights—possibly including hallucinations.